LEBANON, Ohio -- Ohio’s highest court Thursday unanimously upheld the death sentence imposed on the Warren County man convicted of murdering U.S. Navy recruit Justin Back in 2014 — despite the fact that the then-teenager insists he never touched the murder weapon. 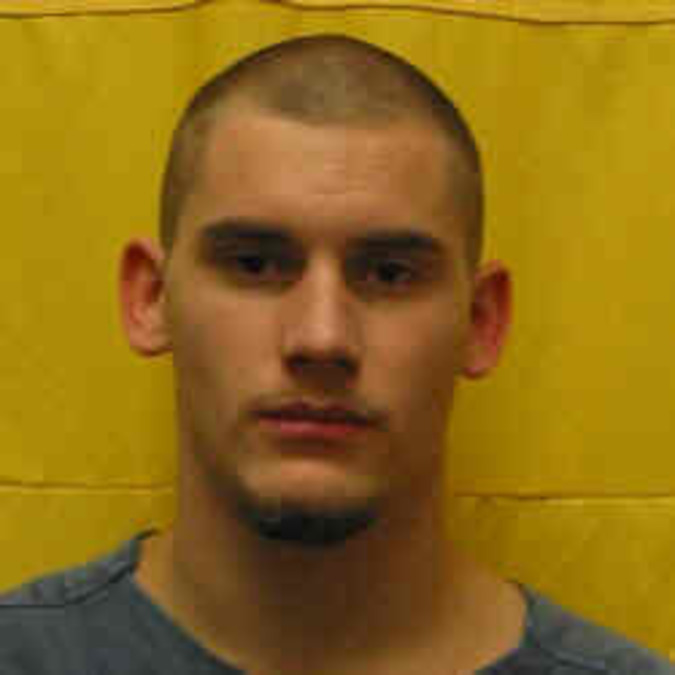 Austin Myers, now 23, asked the Ohio Supreme Court to overthrow his 2014 murder conviction and death penalty sentence, arguing, among 16 other issues, that he received a harsher sentence than his co-defendant, Tim Mosley, who struck the fatal blow. Mosley, 23, also faced the death penalty, but struck a deal with prosecutors requiring him to testify against Myers in exchange for removing the death penalty from his possible sentence. In evaluating Myers' appeal, the state's justice were presented with a tale of two defendants, both equally culpable, but who, Myers' attorneys argued, received disproportionate sentences. "The imposition of the death penalty was so grossly unfair that it shocks the conscience in that the actual killer Mosley received life without (parole), while the accomplice Myers received the death penalty," wrote Myers' appellate attorneys, Timothy McKenna and Roger Kirk, in the 2016 appeal. But Warren County Prosecutor David Fornshell argued that Back would still be alive but for Myers, who they say not only targeted his childhood friend, but also helped carry it out by restraining Back during the attack. “Austin Myers killed Justin. Tim was his weapon of choice,” Fornshell argued in a December appearance before the high court. Back's mother, Sandy Cates, still doesn’t know what led Myers back to her doorstep that frigid January day in 2014. Back, 18, didn’t know Mosley, but he had befriended the quiet and reserved Myers in middle school before Myers moved away. Later, she would learn that her son’s death had all been elaborately planned. Myers and Mosley would later confess to police their goal was to execute a "clean kill." They cased the house and formulated a shopping list: Wire cable and handles to form a garrote; ammonia to destroy traces of DNA; septic enzymes to douse the body with to aid in decomposition. Materials in hand, Myers and Mosley drove to Back's home in rural Waynesville under the pretense of hanging out. Although Back hadn’t seen Myers in six years, the gregarious teenager readily invited the pair in to watch movies. The plan unfolded in the kitchen. Myers asked for a drink. As Back reached into the refrigerator, Mosley attacked from behind with the garrote while Myers grabbed him. But the device caught on Back’s chin and the three tussled. Panicking, Mosley pulled out a pocketknife and stabbed Justin in the back. Myers looped the garrote around Back’s neck and pulled as Mosley plunged the knife another 20 times in Back's chest and stomach. "Help me, Austin!" Back cried out to Myers. "It will all be over soon," Myers replied, as Back lay dying in his lap. The assailants cleaned up the crime scene, wrapped Back's body in a blanket and took some of his clothes and electronics to make it look like he ran away from home. They dumped his body below “Crybaby Bridge” in southwest Preble County. There, Myers fired two shots into Back's corpse with a gun stolen from the home before dousing the body with septic enzymes. Myers' attorneys, who did not respond to a request for comment, argued in his appeal that because Mosley wielded the knife that killed Back — a knife Mosley admitted Myers didn’t know he had or planned to use — he was the more culpable of the duo. "In this case, if anyone was most deserving of execution, it was the principal offender Tim Mosley who repeatedly stabbed the victim," the appeal says. "If he was not given the death penalty, then accomplice Myers should not be given the death penalty either." The court's justices rejected that argument, pointing to the "abundant" other evidence presented showing that Myers actively participated in the murder scheme and restrained Back while Mosley stabbed him. "That the murder was not accomplished in precisely the way he and Mosley had planned does not alter the fact that they did plan it," the justices wrote. Moreover, Mosley earned his plea agreement, Fornshell said. Mosley cooperated with police early in the case even before a plea deal had been struck and pointed investigators to evidence that independently corroborated his story. Myers, Fornshell said, continued to minimize his involvement in the case, never expressed remorse and even planned to return to Back's home to kill his stepfather after the pair disposed of Back's body. Legal experts say that executions of people who did not directly kill their victims are incredibly rare. The Death Penalty Information Center lists just 10 such cases out of the more than 1,400 executions since the Supreme Court reinstated the death penalty in 1976. But Mark Krumbein, a former prosecutor turned defense attorney who's defended more than a dozen clients in capital murder cases, says the fact that Myers received a harsher punishment over Mosley in this case is not unusual. Sandy Cates still lives in the same sunlit home where her son died crumpled on the kitchen floor. His spirit fills the house, she said, and she talks to him each day. She vehemently rejects the notion that Myers carries less culpability simply because he didn’t wield the knife that killed her son. Mosley, she and her husband Mark believe, took ownership of his role in the murder and showed remorse. But Back would still be alive but for Myers, and for that, his parents believe he deserves the harshest sentence of all. 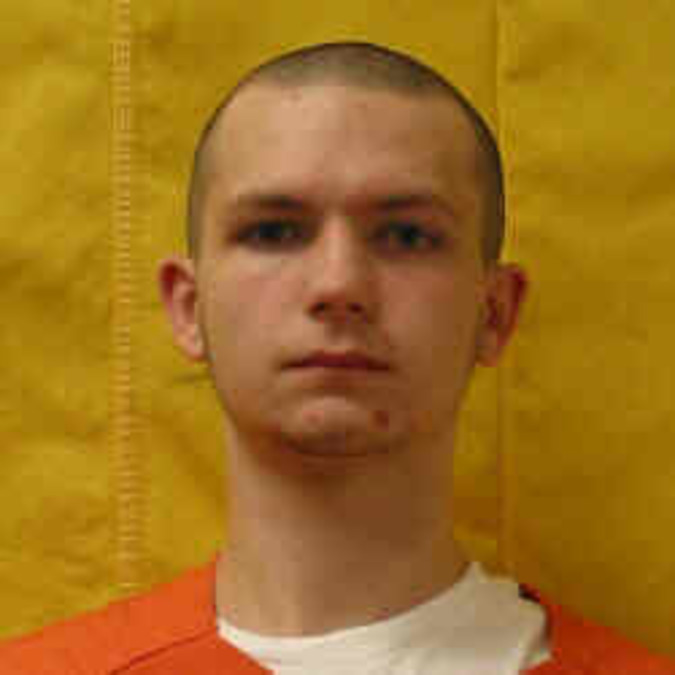 Myers is the second youngest of 140 Ohio prisoners facing the death penalty. Damantae Graham, 20, convicted of killing a Kent State University student, is the only one younger. The court gave Myers a 2022 execution date, but Myers’ attorneys now have the option of appealing the high court’s decision at the federal level. For Cates, the continued efforts to reverse the sentence leaves her reliving the worst day of her life, but she’s hopeful that one day justice will be served.